Back from Korea for 2 weeks already but i have yet to sort out my cosmetics and skincare. So i decided to spend my Sat morning to pack and sort them. 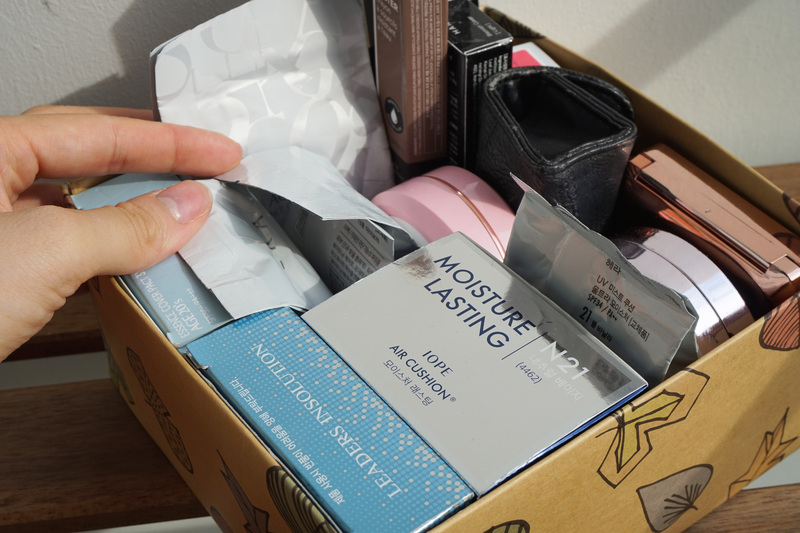 I used to hoard and buy alot of Korean cosmetics when i first got to know and try them. I don’t know but maybe that time i am curious and want to try as many and also i seldom travel to Korea so i thought i should buy more at once and stock up since they are much cheaper there ( 30-50% cheaper to buy in Korea than SG ). But since now i go there twice a year , i don’t hoard or stock up that much already. 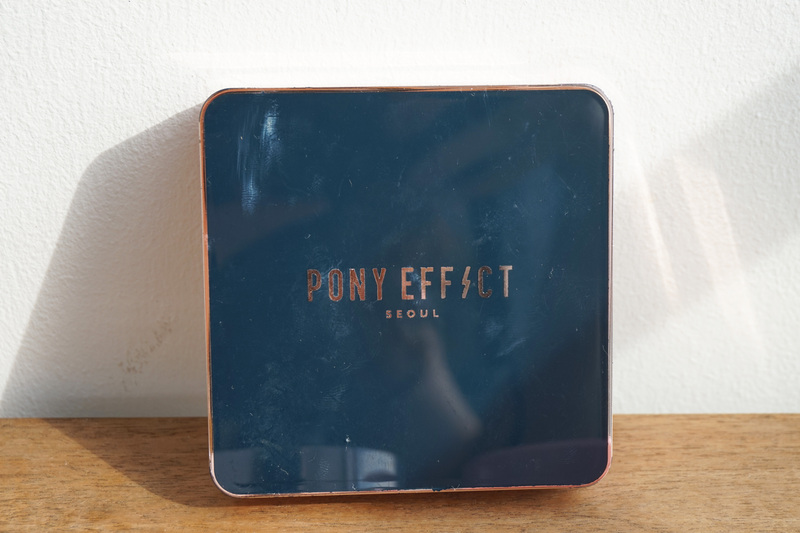 They update their product range every season and there are always new products and new colours. I used to stock up alot of one thing and when there are new colours or new products launched, i regretted getting many of one kind because i need to use finish before i change. If not very waste money leh. But there is one thing that i will really stock up no matter what …..guess what ? I use them everyday and i touch up maybe once or twice a day especially after meals. So one refill can last me only 1 to 1.5 months. And there are different kinds of cushions for different days and depends on my skin condition on that day. I just sorted them in a tiny box and also according to the expiry. All cushions in this box were bought this year and expires till end of 2019. You can find the expiry and manufacturing date at the back of the cushion. Usually i use this on days when im wearing bright red lipsticks. Because this cushion makes my skin looks really fair which compliments with my red lipsticks. Also it will make your skin looks alittle “oily”. 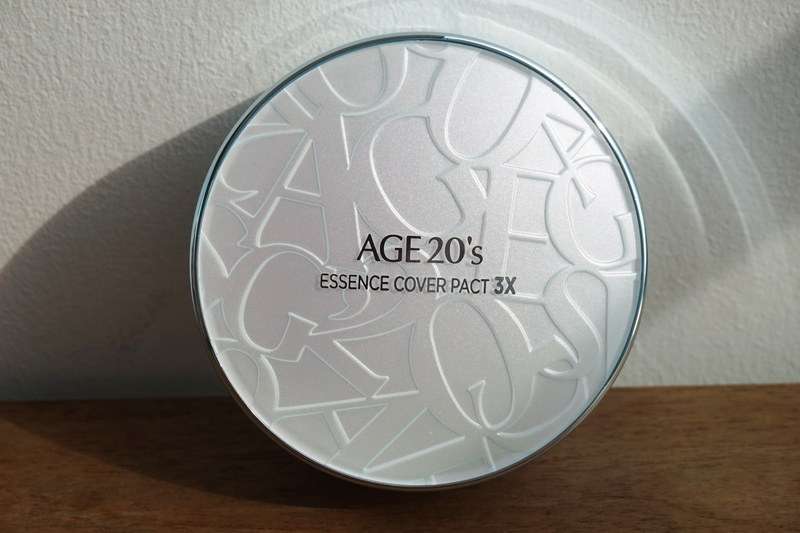 Age 20’s Essence Cover Pact 3X in No 21. This is a new cushion my MIL bought for me. 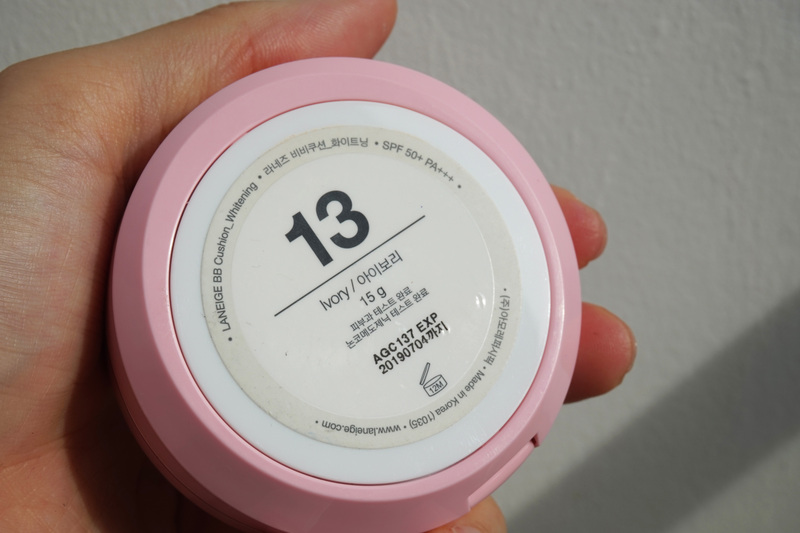 It is a 3 in 1 kind of cushion which include sunscreen , skincare (essences) and bb cream. I was told that this is the IN thing among youngsters now so my MIL ordered a box of cushions + refills + serums + liptints for me. I have not done a review yet and shall do one for this one. The one below is a new one. The one im currently using and kept in my bag looks already cui because i have been using it for 2 weeks already. I really like it ! It is really moisturising. I can feel the moisturising essence on my skin when i pat it on my cheeks. 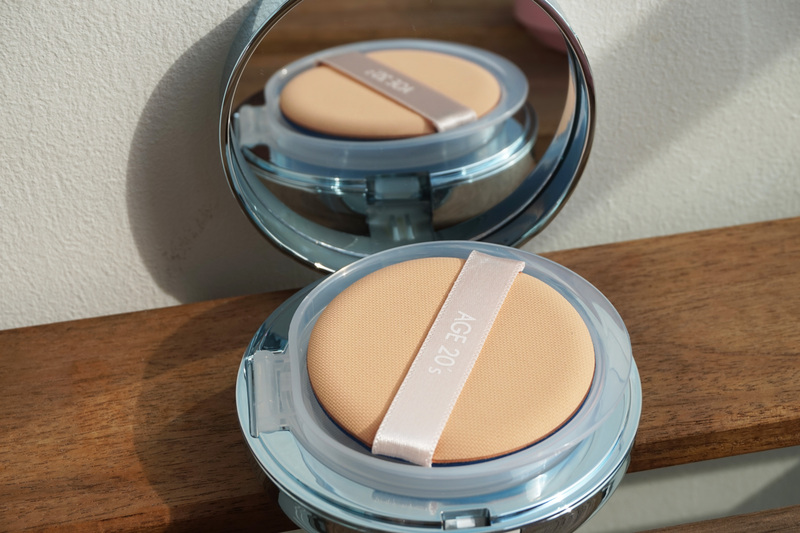 My skin doesn’t feel dry nor does this cushion cakes. 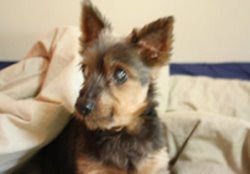 Lasting power is good because if i were to top up , i will look every fairer. Unlike a cushion , it is a abit pact like. Price : Not sure how much it costs since it was my MIL who bought for me. 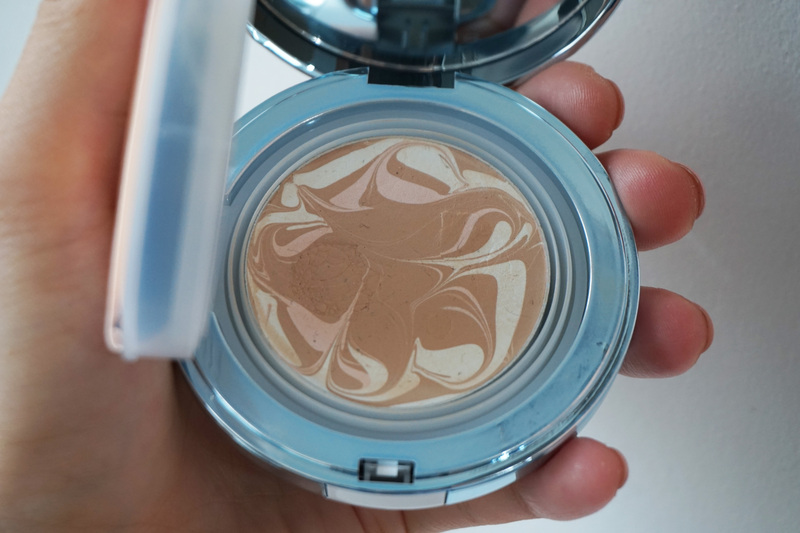 This is suitable for daily use for all skin types. This is the pact which im using now. There is a dent on the left side was because i thought it was “spongy” so i pressed very hard with my fingers and it kinda “cracked”. The red and white ones are essences from what i know. It is not powdery not creamy. It is like a balm. Feels good and smells good also. I have been using this for 2 weeks already ! I used it in Korea to when the weather was abit cold and windy. My skin still felt moisturised and the coverage on my skin doesn’t crack from dryness either. Really nice ! you should get one to try ! One of my Holy Grail . This cushion is super moisturising and suits when you travel to cold country. I use this one days when i have really dry skin. 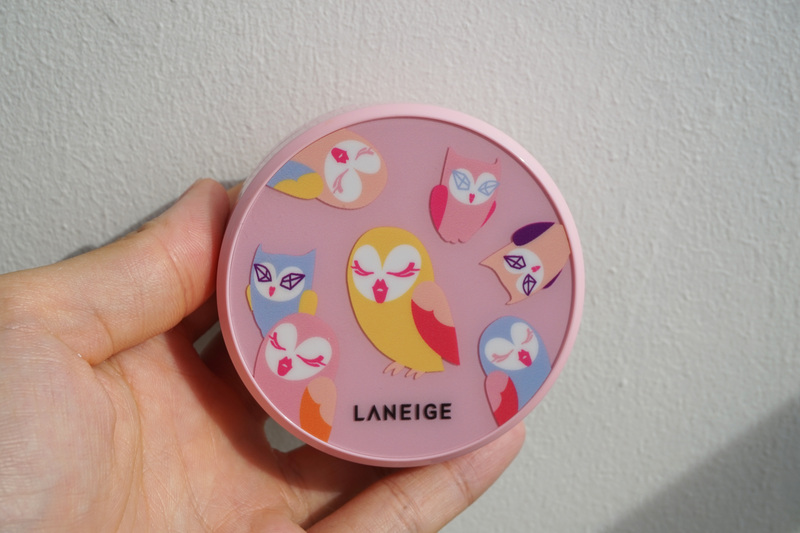 But i don’t really use this one very hot days because it will make my face look very “glossy” when i perspire. I had done the reviews for this couple of times already. One word review this time : BUY! 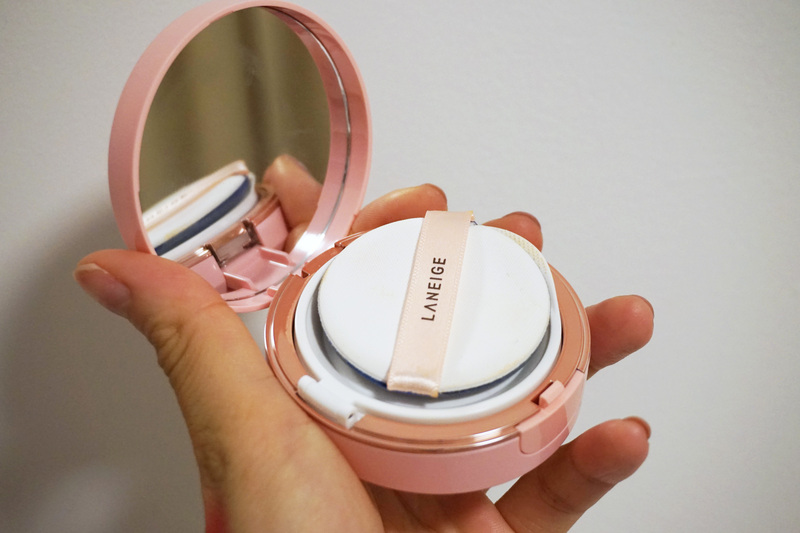 Laneige Whitening BB Cushion in No 13. I have not done a review for this too. To be honest , i am a little disappointed with this. I bought it because of the cute cover and was curious about it since i saw the advert everywhere. It is very drying and though i bought it a shade lighter ( no 13) than my usual shade which was no 21 , it doesn’t really ‘whiten”. I will use this probably when days are very hot because it is quite matte actually. It oxidizes pretty fast also. 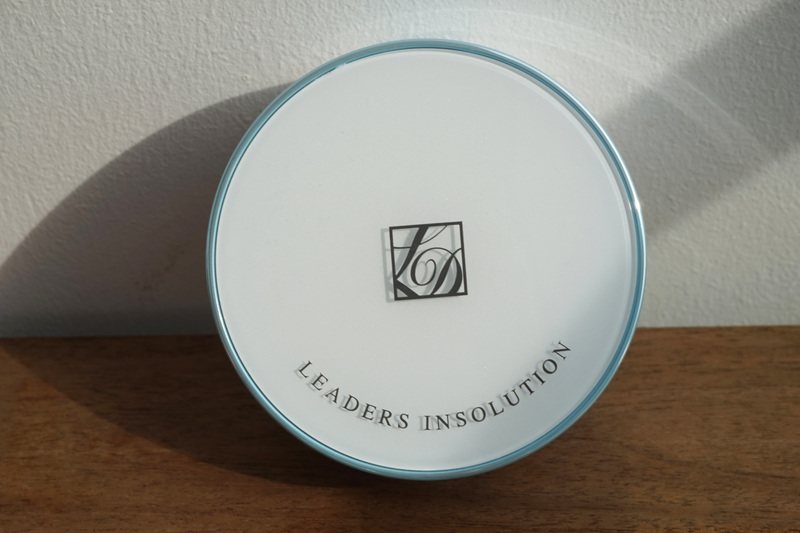 Leaders Insolution BB Cushion No 21. Will review about this next week. Have yet to open ! Need to use at least 2 to 3 times before reviewing. 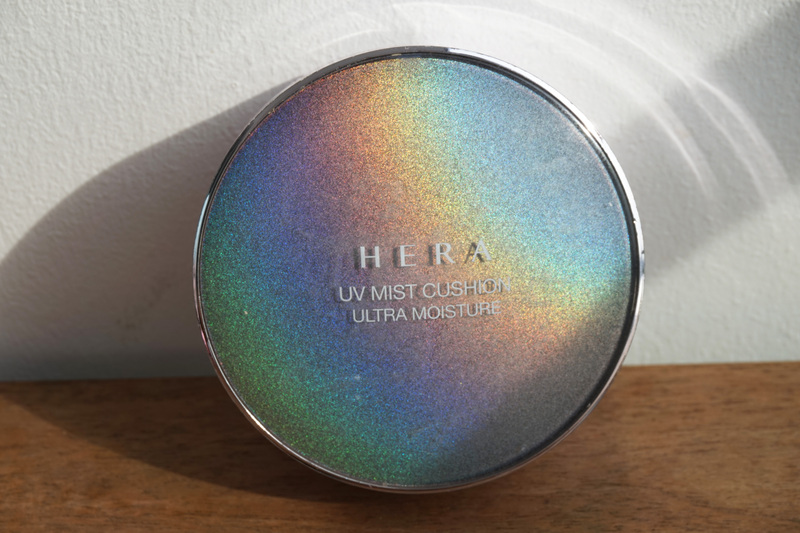 Will compare with Hera’s Ultra Moisture cushion in next review. 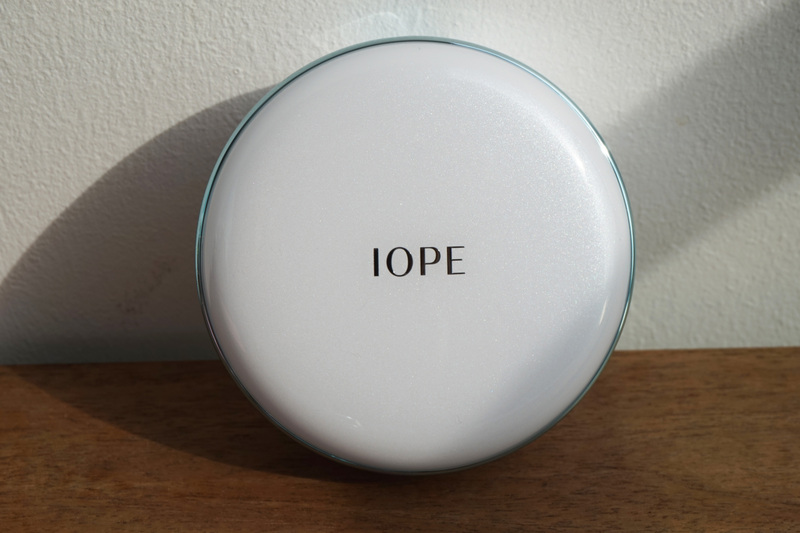 Iope Moisture Cushion in No 21. To be honest , i am tempted to try out the Semi-permanent make up BB cover procedure at Lee Na Young Aesthetics Clinic which is a new Korean aesthetics clinic in SG but it is quite pricey. Heard the aestheticians and director/doctor is a Korean lady and quite pretty. Abit tempted to go for it because seems interesting and convenient that i do not need to put on any bb cushion after going through this treatment. 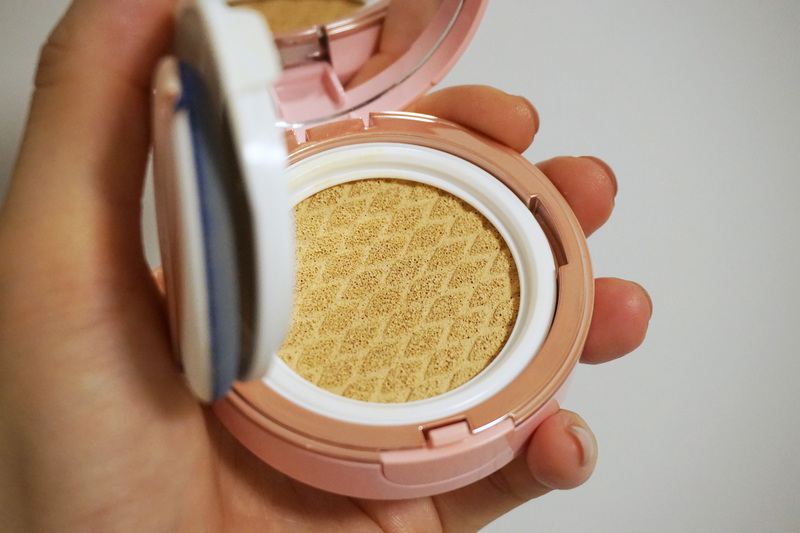 The bb cushion is temporarily inked to your skin just like eye brow embroidery. But the pricing hor…hmmm….read that the results will last about 4-6 months. It is 12 am now. Need to go for a good sleep and prepare for tomorrow’s challenge ! Review more again ! Ahhh im still waiting for the photos taken on my actual wedding day in Busan. The studio said need 1 month ….. ok lah..if they do swee swee for me then 1 month of wait is worth it. Something to let you dream of tonight. Tonkatsu + Kimbap rice + Fried Dumplings for KRW 7000 only ! At this in Haeundae Busan. Cannot remember where already. 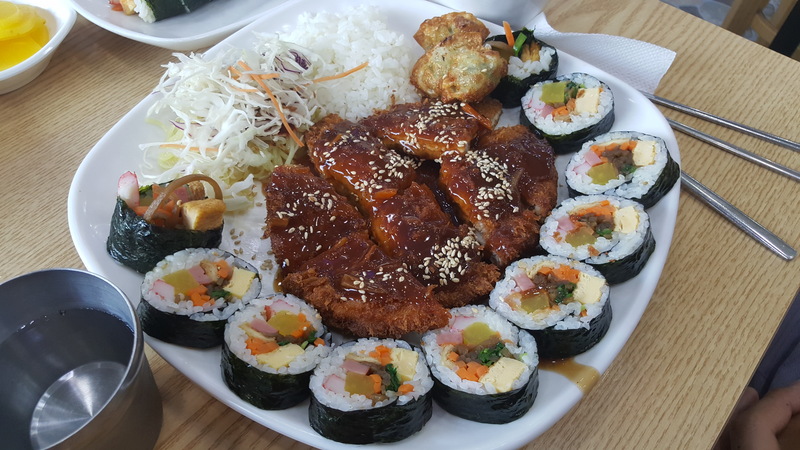 It was a random Ahjumma restaurant selling Kimbaps , Ramyeons and Tonkatsu…was tempted by the picture menu on the wall and we walked in to order this. 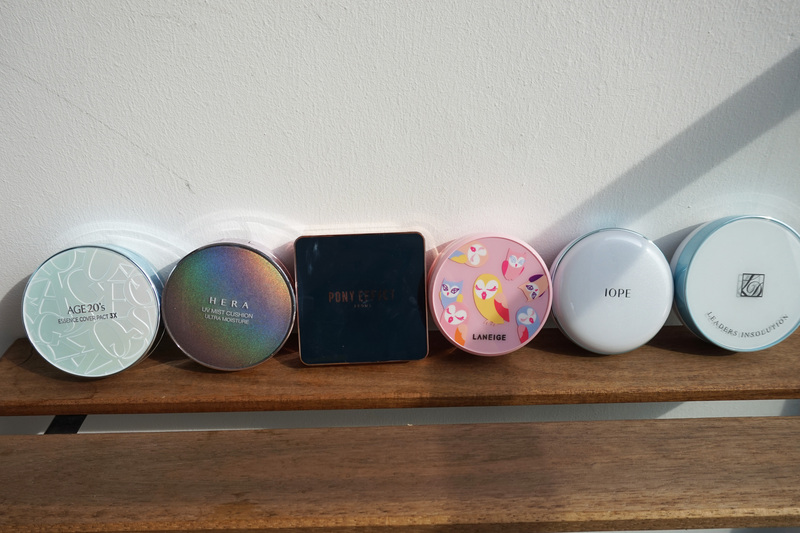 This entry was posted in Age 20's, BB Cushions, Busan, Hera, Iope, Laneige, Pony Effect., South Korea and tagged Age 20's, Hera, Iope, Kbeauty, Korean beauty, Laneige, Pony Effect..
Hi, would like to check on where you get leader insolution cushion from. Do you have any idea where I can find age 20’s products please? Really keen to try it out. You can try go to Gmarket to find 🙂 They are known for their BB cushions. Thanks for your reply! You won’t happen to know it there’s any actual shop in seoul as I have a friend heading there next month? I just tried surfing gmarket but I couldn’t understand half the item description and I can’t find the 3x version, only the original line. I’m afraid of getting imitation or just a sample size only. Hi, Would like to know where you buy the Age 20’s cushion in Seoul ? Which shop ? Olive Young. You can buy from Gmarket too.